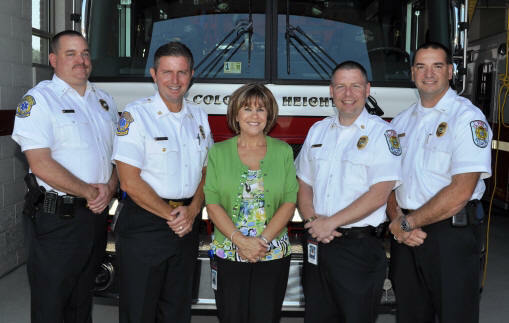 The Fire Department consists of six divisions: Administration, Operations, Prevention, Emergency Communications, Training, and Emergency Management. The Department is comprised of 45 full-time employees, 1 Communications Coordinator, 16 Telecommunicators, 5 part-time employees, 18 volunteers. Major facilities include 2 fire stations, a “mayday firefighter down” simulator, an emergency operations center, and an E-911 communications center.